Official Images, (C) to Epoch. 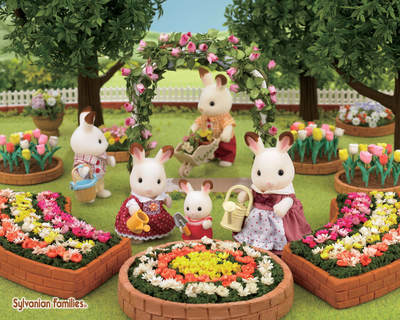 I will change them to our photos as soon as we've done a backdrop ready for photos! 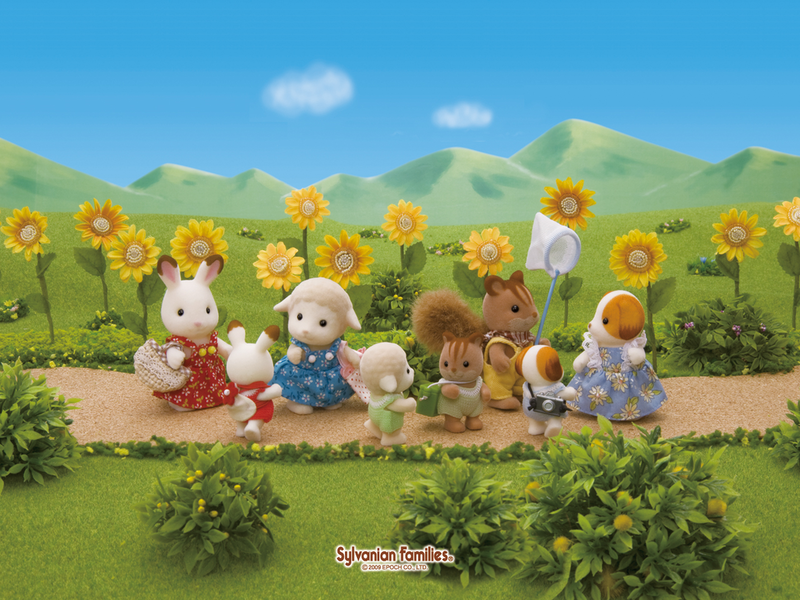 What are Sylvanian Families / Calico Critters? 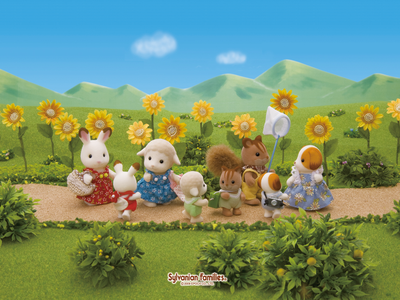 ​Sylvanian Families are a range of small animals which come in different sets. Epoch is the Japanese brand which created the range back in 1985. 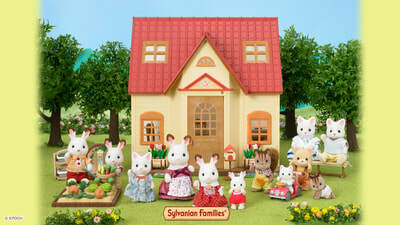 Then Flair the English and most known brand took it on also under the name Sylvanian Families.There is an American Brand called Calico Critters which are basically the same. 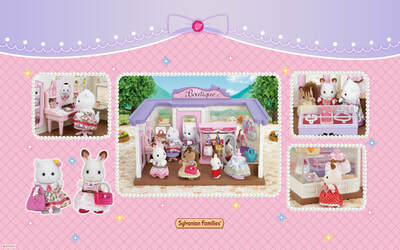 The Calico Critters line is currently distributed in the US and Canada by International Playthings, LLC. ​From doing a little research, it seems they're closest to 1/16th - 1/18th scale. Some Rement items work well with them, but others can be way oversized. Barbie food is like a big platter to them aswell. Maple Town + Forest Families + Forest Friends + Li'l Woodzeez are the same size, so if you have items from those collections, they'll work perfectly! 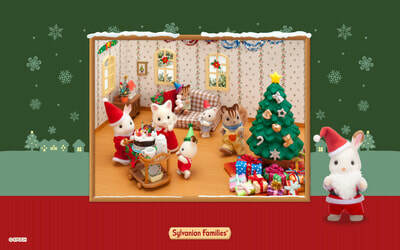 I've also found Schleich accessories work well with them too! Where can I buy them/How much do they cost? There are also many online sites to buy them from aswell within Australia. Check the official Australia site for them aswell, and also my links section for some different places. You can always buy them from Ebay, Gumtree (in Australia) and Facebook groups aswell! 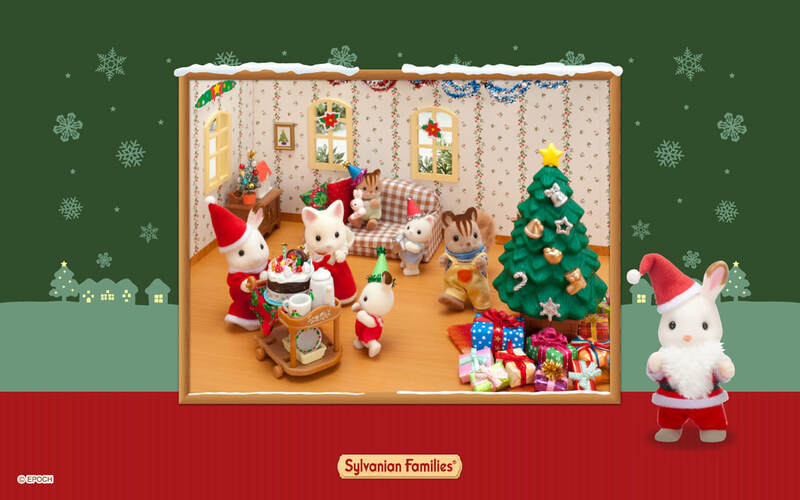 There's many sellers, who stock the current and older sets. 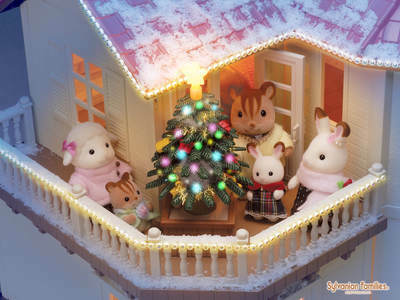 You can also buy them from other collectors / people who want to sell their items to another person who'll take care of them :) Research before you randomly buy the older figures, as sometimes people can try and fool unsuspecting buyers. There's several links on my links page that can help you know how old/rare something is! If you're ever wanting to know about a specific item, I can help too, feel free to message me from our contacts page and I can get back to you pretty quick! 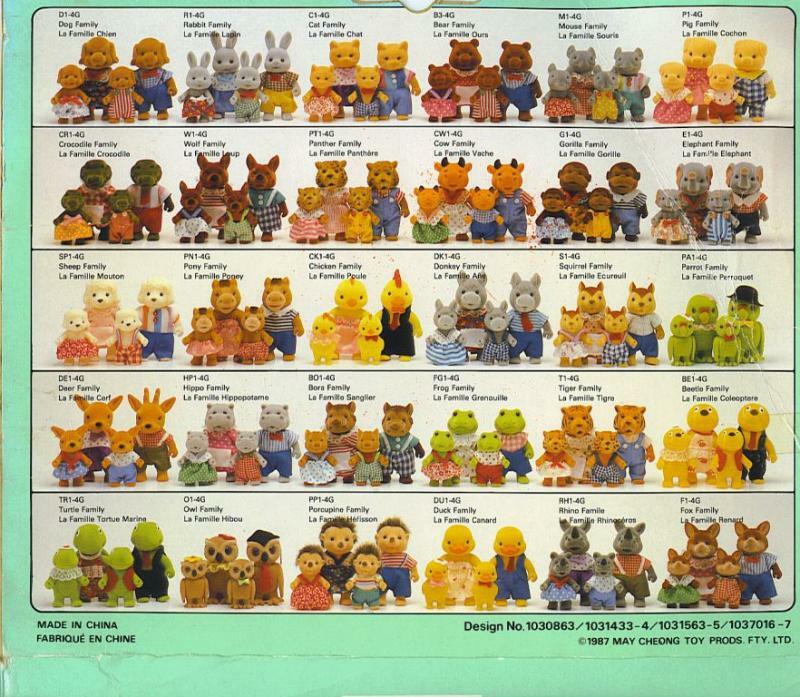 ​1987 packaging box back showing the commonest forest families. ​Not made by Epoch like Sylvanian Families, Forest Families were made out of an even softer plastic than Maple Town (below) and, like Maple Town, had open hands. 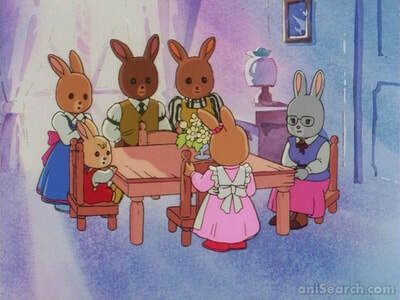 However, Forest Families all had a happy expression on their faces and their children did not have possible arms or legs. They were also slightly larger than the competition. Most unique to this line was the variety of unusual animals that were released, including turtles, birds, elephants, etc. They had a sheep family over a decade and a half before Sylvanian Families. Unfortunately, they are near impossible to find anymore, especially in their packages. Thankyou to Maple Town for the info! I personally don't know where they came out a long time ago but stores do not stock them now. Your best bet would be to check Ebay frequently. 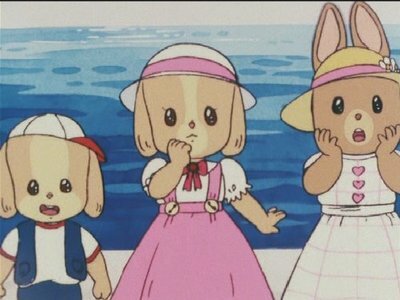 ​Maple Town, known as Maple Town Stories (メイプルタウン物語 Maple Town Monogatari?) 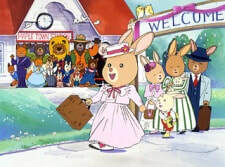 in Japan and Gúshi de Mapletown or Feng Mu Zhen De Gushi in Taiwanese Chinese, is an anime series centering on the adventures of Patty Rabbit, Bobby Bear, and their families, in a small animal city. The program spawned collectible figurines with changeable clothing as well as houses, furniture, and vehicles; Tonka was the licensee and manufacturer in the US market. Tonka originally released it's first wave of Maple Town toys to the United States after the Maple Town television seriesbegan airing. The first wave reached the US in 1986/87 and continued until 1989/90, although some toys could still be found into the early '90s. 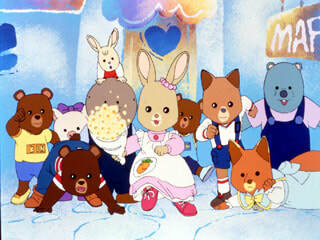 Often Maple Town figures have been confused with other animal figures, some of which are still sold today.